King Cee-C as she is fondly called by her fans has remained popular in the Nigerian entertainment space since the Big Brother Naija reality show ended last year. 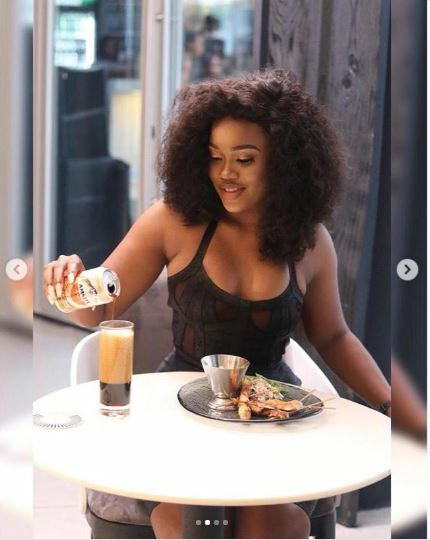 Reality show star Cynthia Nwadiora popularly known as Cee-C has shared some hot and s*xy photos on her social media page. Cee-C has over a million followers on her Instagram page and she has been using that platform to promote big brands across the country. She is rumoured to be in a sizzling romance with an ex housemate, Leo Da Silva.